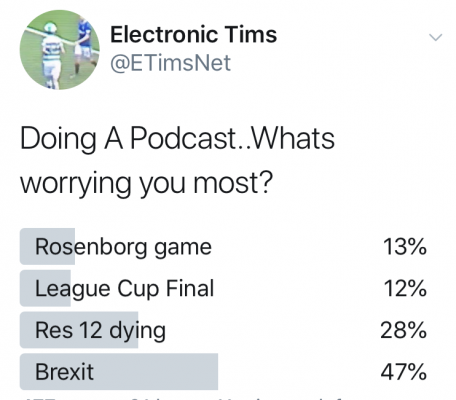 Home / Etims Podcast – Celtic should hire Jim Traynor shock! The Celtic and Rangers AGMs…who really are the mugs…us, them or all of us victims of PR Management? 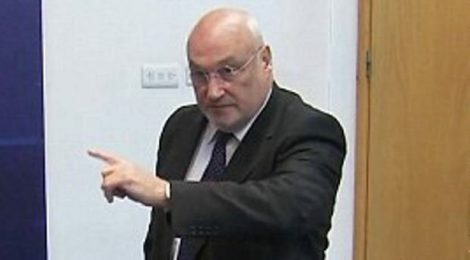 Should Celtic just hire Jim Traynor? Is Neil Doncaster the biggest Useful idiot in Scottish Football? For this episode..you can download ( just right click and save) or use the Player links below. ← Celtic Diary Tuesday November 27: What Are They Hiding ?